Iliana received a BA in Political Science at UofT and M.e. in Adult Education from OISE. 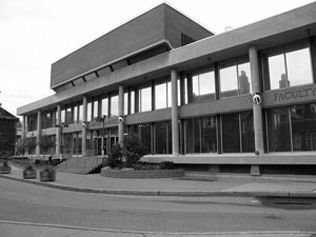 She began working at UofT as an undergraduate student in the library system. After graduation, she worked as News Director at CKLN radio and also worked as a Spanish-English cultural interpreter for Toronto Community Legal Services as well as freelance for various law office. 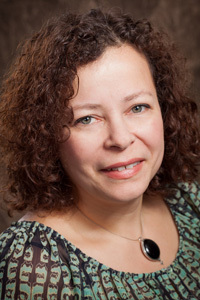 Iliana returned to UofT in 1998 to the Department of Molecular Genetics where she was the Graduate Program Administrator for almost 20 years prior to joining the Faculty of Music in 2018.